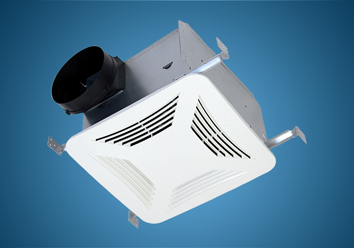 S&P USA offers a complete product line for Multi-Family projects. 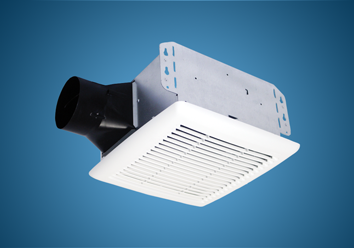 Our bathroom ventilation fan options allow the professional engineer activation methods that range from the simple on/off switch, to humidity and motion sensors, to volatile organic compound sensors. 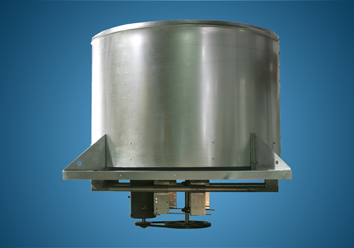 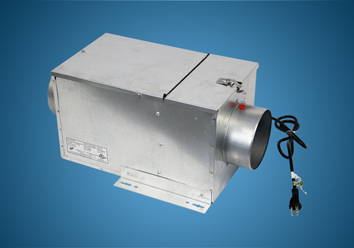 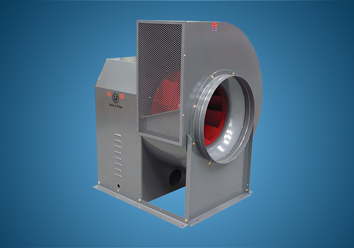 Additionally, we offer pressure sensitive downblast fans to provide cost effective demand based ventilation solutions with a return on investment (ROI) of just 1-year. 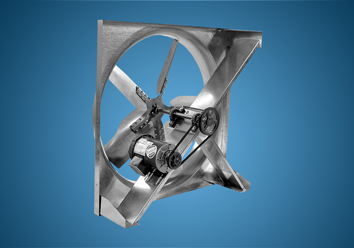 Our roof mounted propeller fans give the professional engineer the most cost effective way to ventilate elevator shafts. 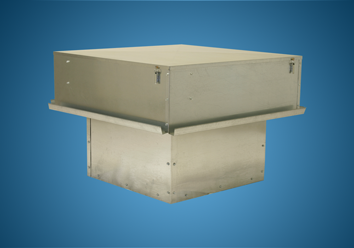 Next, for a simple solution to pressurize the stair well in multi-storied buildings, you can use our utility vent sets. 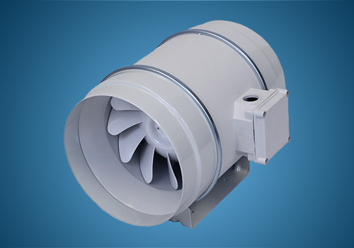 Finally, our side wall propeller fans offer the best solution for garage ventilation that can integrate with building management systems. 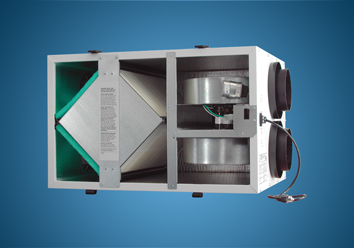 Our staff is fully educated and ready to provide advice in this very competitive market. 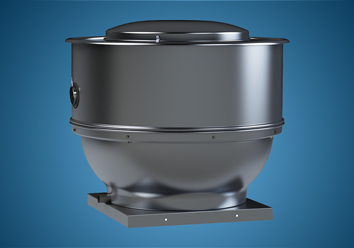 S&P is a one stop shop for ventilation products for multi-family projects.